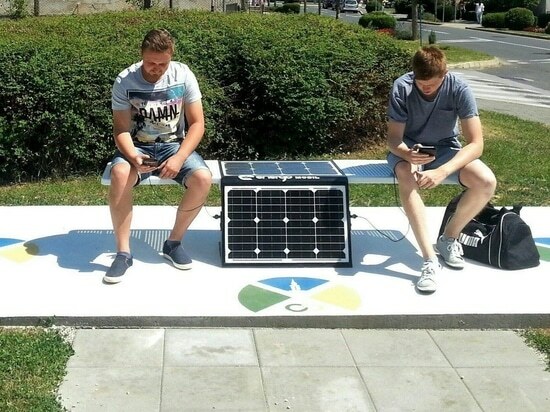 In addition to their installation in the big cities of Zagreb and Split, smart solar benches have recently been placed in Umag, which has raised the level of the city’s tourism services, provided the tourists and citizens with even more access to information and, most importantly, raised awareness of the renewable energy sources. The EasyTab benches made by the domestic manufacturer Energomobil were set up in the Humagun park on the Nova obala walkway and provide all-day access to electricity for communication devices. They can simultaneously power four computers and eight mobile phones, as well as provide the option of a Wi-Fi hotspot. 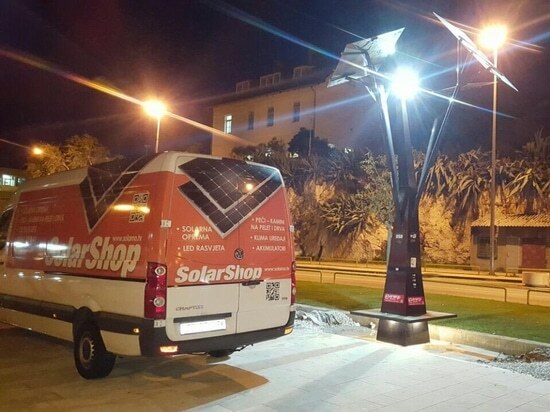 Their equipment is manufactured by Victron Energy and they also contain a canopy with high-capacity solar panels which collect energy during the day and power LED lighting devices during the night. The smart bench has six seats and a FunderMax surface, and its price is HRK 37,000 plus VAT. 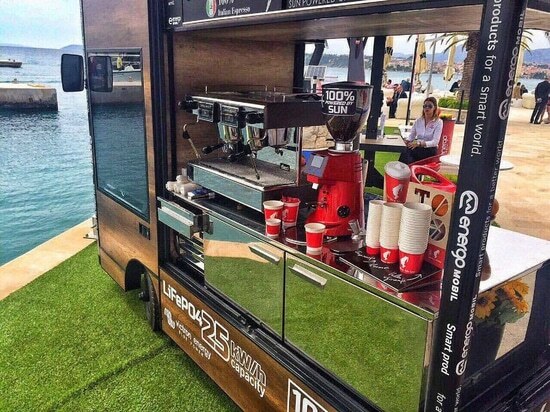 It is ideal for parks, rest areas, camps and marinas. 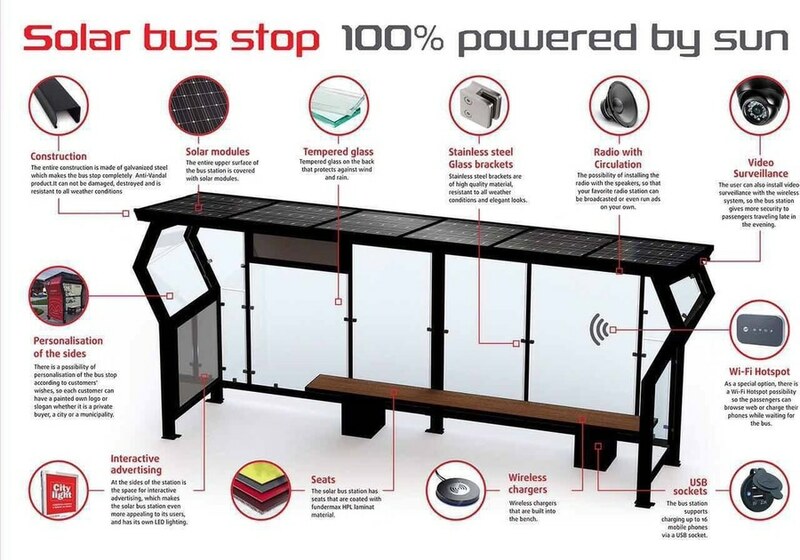 In addition to its Energotab benches, other Energomobil’s products have also been recognized by the city of Krk, where the company’s Easybench smart bench has been installed in the Glavotok eco-camp. It has four USB ports, WiFi Internet access and the option of wireless cell phone charging. 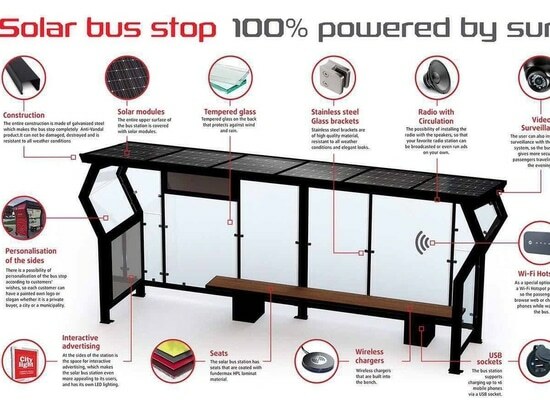 The director of Energomobil Marija Mrvelj says that solar bus stops and benches will soon also be delivered to Velika Gorica. 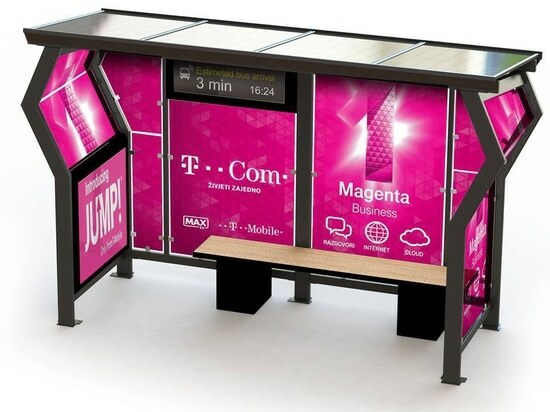 Negotiations in connection with export to the Canadian market and the delivery of smart benches to Toronto have also been completed. Considering that the market indicators point to a need for expansion, the company is looking for new solutions that would contribute to greater energy efficiency. From bench to street lamp.